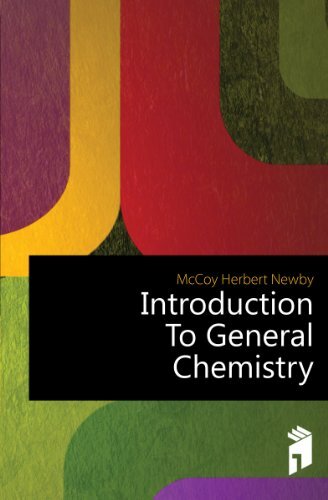 The book has been written for college Freshmen, and, as its title implies, it is intended to serve as an introduction to general chemistry. In consequence we have aimed to present a continuous and connected story in teachable form and have not attempted to give extensive descriptive and numerical data where such matter is of little interest to the student or is not needed for the development of important principles. This toolkit expansion product will enhance the use of the previous reference book and the accompanying toolkit, especially in developing countries where safety resources are scarce and experience of operators and end-users may be limited. My intention here is to collect several articles by scientists who contributed to the development of knowledge about atoms and elements, and to provide sufficient background and commentary to place the work of these pioneers in context.